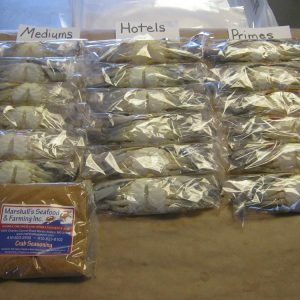 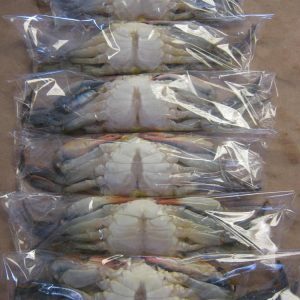 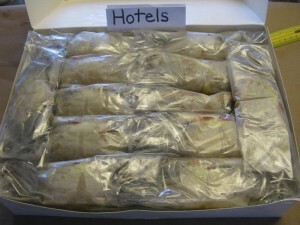 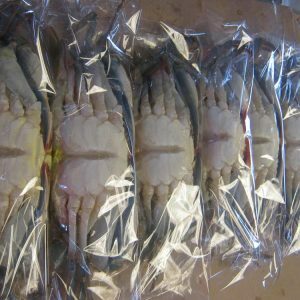 6 Whale Soft Shell Crabs..
8 dozen Hotel soft shell ..
Each crab has been cleaned, wrapped and frozen. 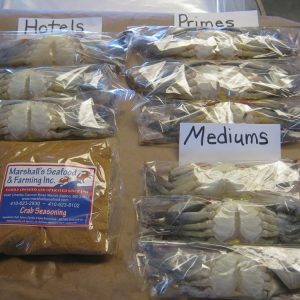 Gift Pack includes: 6 MEDIUMS, 6 HOTELS AND 6 PRIME soft shell crabs. 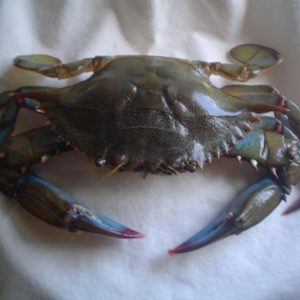 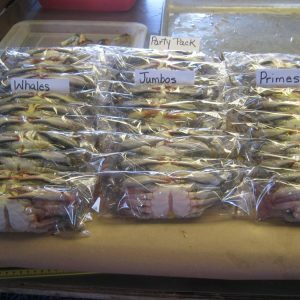 Our PARTY PACK includes :1 dozen of Prime,1 Dozen Jumbo and 1 Dozen Whale Soft Crabs. 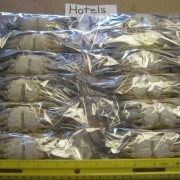 2 medium, 2 hotel, 2 prime, 2 jumbo, and 2 whale soft shell crabs. 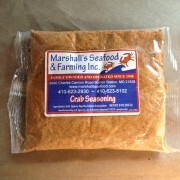 In this package you get to try each of our Maryland soft shell crabs. 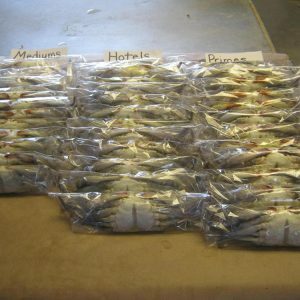 Find out which size you you like best!